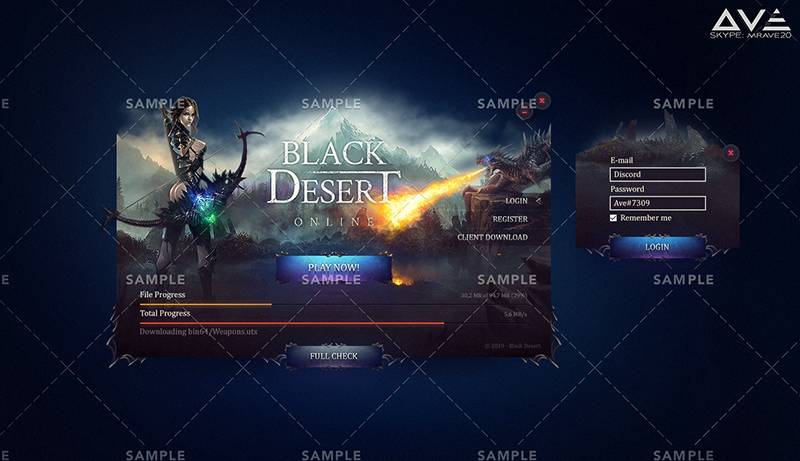 I was working with updaters / launchers for some time now and I've decided to develop one for Black Desert Online as well. Skin is ready, but I would like to know Your opinion about features - maybe You have some ideas. Updater works with language switch and login system ofc. Any kind of ideas are welcome.